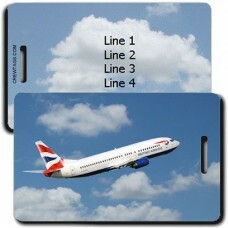 Take one of these British Airways Luggage Tags with you on your next trip! 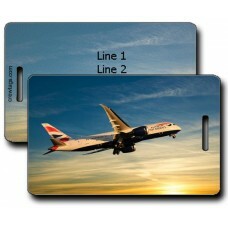 We can print just about anything you want on up to five lines of black text on a beautiful sky background. 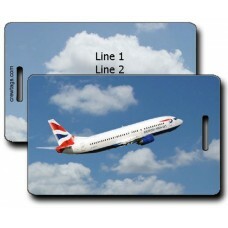 Take these British Airways Luggage Tag with you on your next trip! 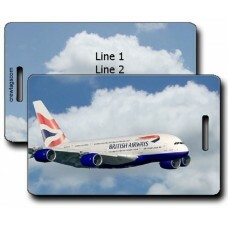 This 747-436 Aircraft will get..
Take these British Airways Luggage Tag with you on your next trip! 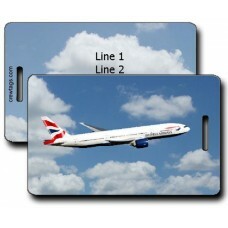 This 777-236 Aircraft will get..
Take these British Airways Luggage Tag with you on your next trip! 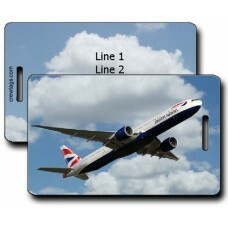 This 777-336 Aircraft will get..
Take these British Airways Luggage Tag with you on your next trip! This 787 Aircraft will get you..